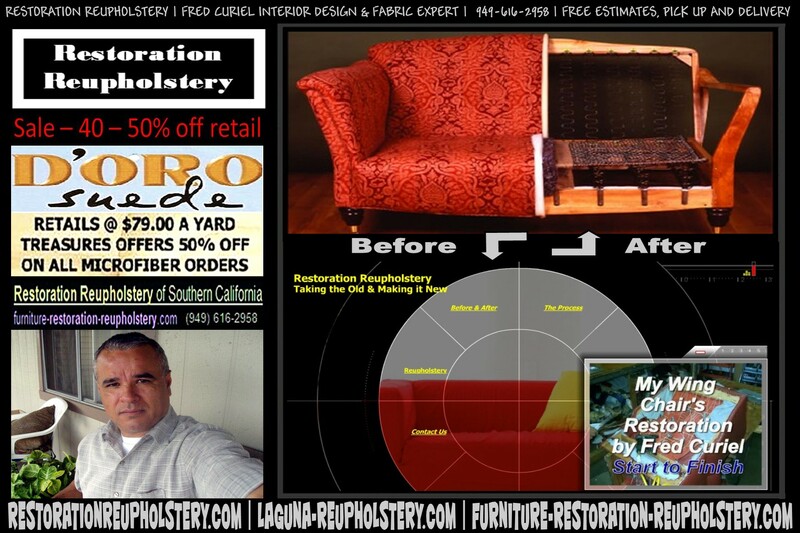 Custom Upholstery, Antique Furniture Refinishing, Foam, Fabric, Re-stuffing, Ottomans, Custom Furniture. We come to you 7 Days a Week. Expert furniture restoration. 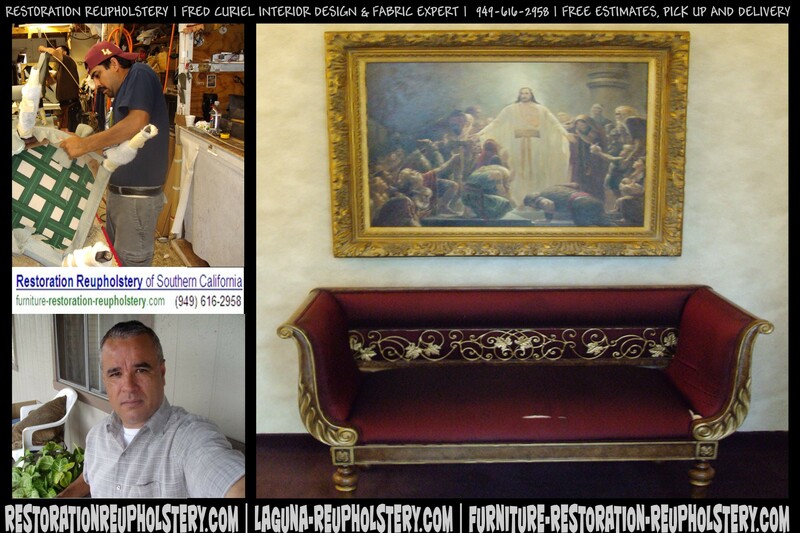 Offering: LOS ANGELES REUPHOLSTERY services in many locations, including: La Canada, CA, Briggs, CA, El Toro, CA, Mar Vista, CA, Perris, CA, Signal Hill, CA, Cerritos, CA and surrounding areas.